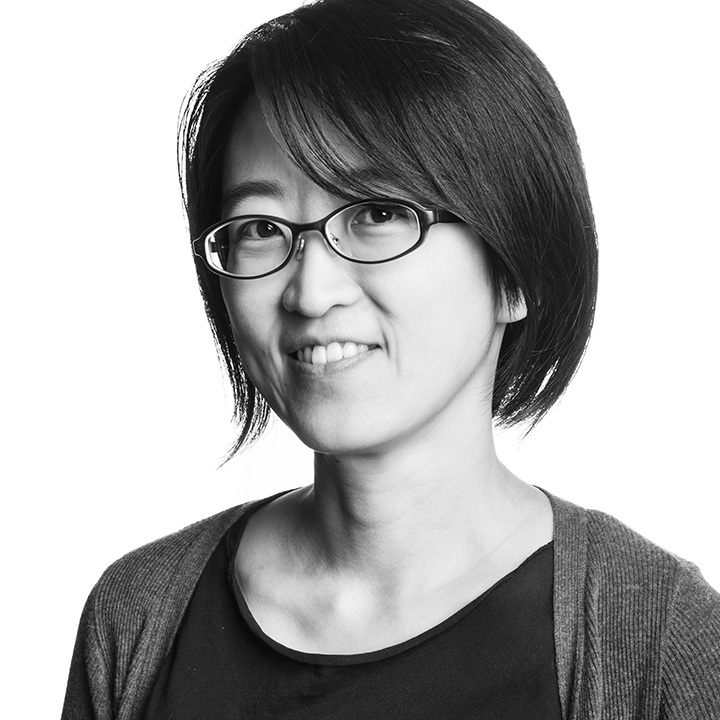 Chih-Wei brings a thoughtfulness and curiosity towards the ever-evolving field of landscape architecture and urban design in our increasingly global world. Her projects have ranged from building work locally in California to a diverse range of projects in the Middle East and Asia—including Stanford University, Palo Alto Medical Foundation, and Beth El Sanctuary in California to the Burj Khalifa in Dubai and projects throughout Taiwan, Japan, China, India and Indonesia. Her interests include figuring out innovative solutions to site-specific issues; close collaboration and teamwork between clients and consultants; understanding and figuring out microclimate control for harsh outdoor environments; learning about local cultures through material studies; creating solutions for water through landscape design; and the systematic usage of vacant lots in urban contexts for the creative integration of natural systems. The richness of culture and the balance of nature.